Wreck it Ralph came out in 2012 and grossed a total of $471,222,889 World wide and rightfully so since it was an original story full of nostalgia of old arcades. 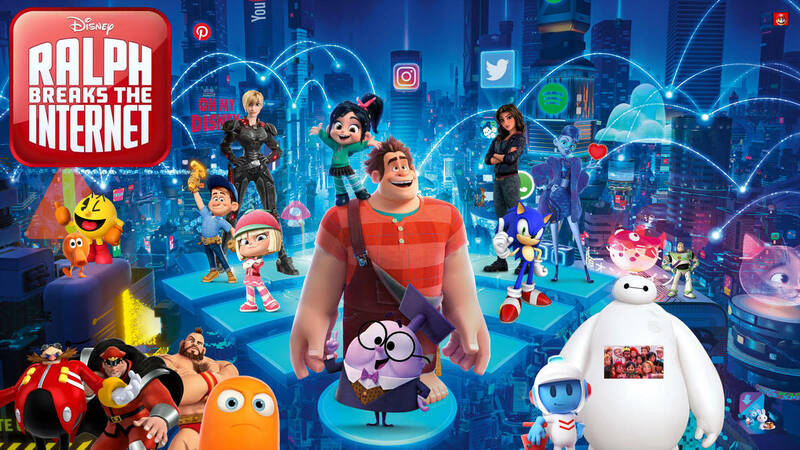 The movie was well received by all and created a franchise level buzz and after 6 long years, Disney brings us the much anticipated sequel, Ralph Breaks The Internet. Vanellope and Ralph are at it again but this time around they are taking on something much larger than a game world. These two find a WiFi router in their arcade and they decide to go for ride around the world wide web, what can possibly go wrong when a Giant bad guy with enormous destructive hands and a sugar high princess who loves to drive fast cars and happens to carry a software glitch in her, team up to surf the web, literally. 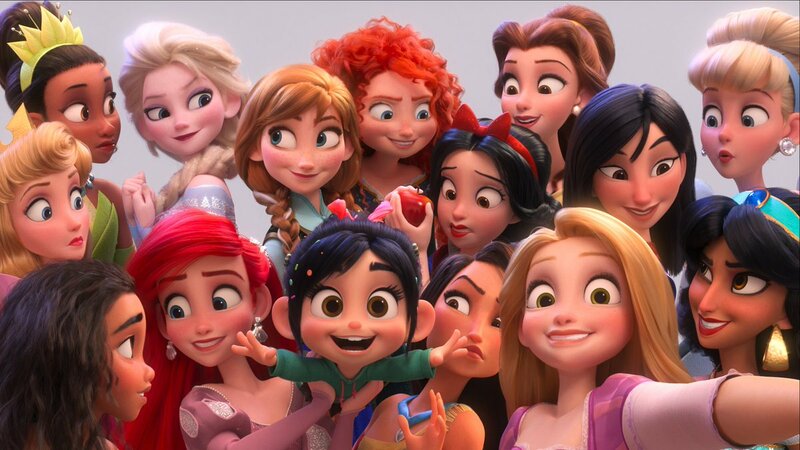 The Movie has also been talked about the reunion of all the Disney princesses in the movie and Vanellope taking her place among some legendary heroines in the History of Disney. It will be so much fun to see these lovely ladies together and Vanellope in the midst of them, who is anything but a lady but a princess nonetheless. 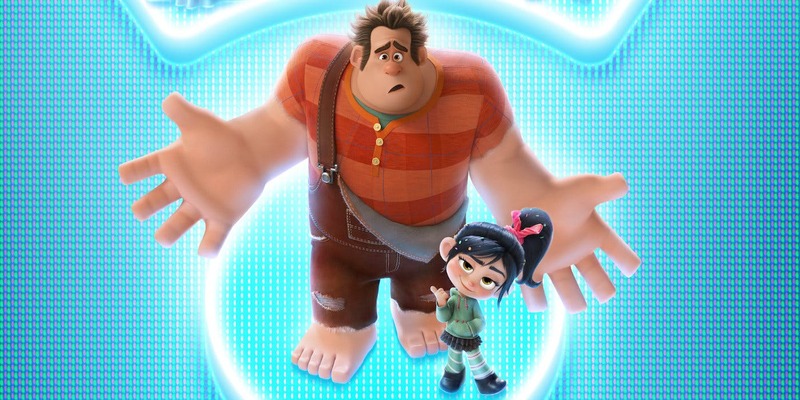 The returning cast of John C. Reilly as Ralph and Sarah Silverman as Vanellope with co-stars Jack McBrayer and Jane Lynch are joined by some more known names such as Gal Gadot as Shank, Taraji P. Henson as Yesss. Also returning Alan Tudyk who played the role of King Candy/ Turbo in the first movies but this time he is voicing a character named KnowsMore. The budget for this movie is said to be $175,000,000 which is a rather large sum but the movie has shown in it’s first week by earning $85,000,000 that it will have no problem getting it all back and then some and hopefully we will get to see a Part 3.